February was a solid month for Co-Op gamers which saw the release of Evolve and Monster Hunter 4. Dying Light's tail end of January release also made it a popular game to watch during this short month. 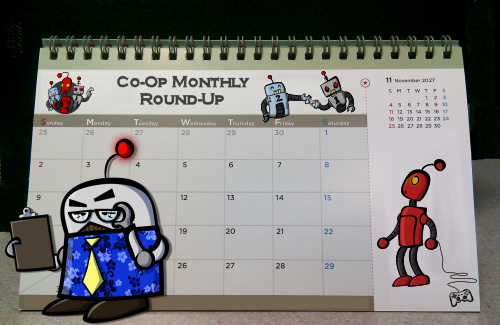 Let's look at some of the popular stories and features around co-op gaming for February, 2015. Page created in 0.6310 seconds.